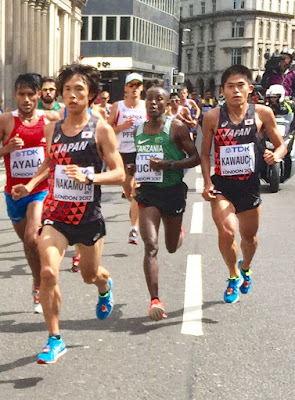 Japan's Yuki Kawauchi (Saitama Pref. 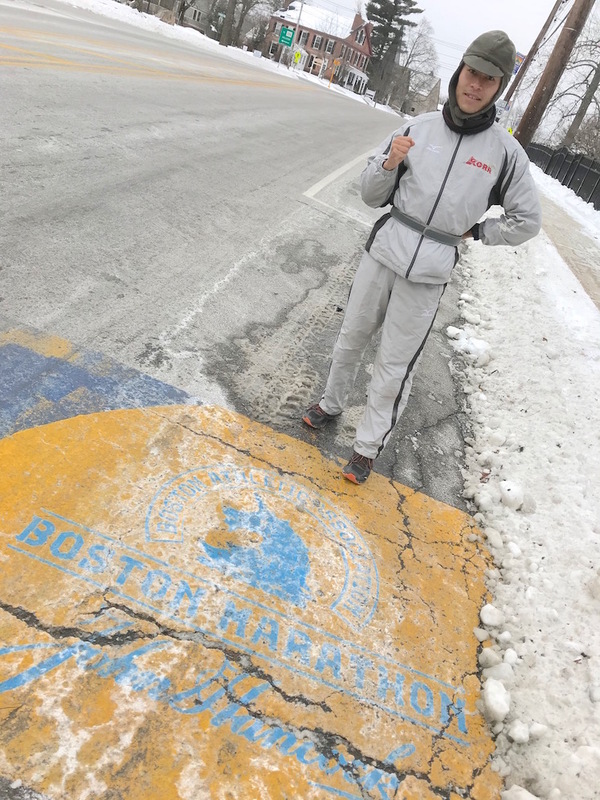 Gov't) and Kentaro Nakamoto (Yasukawa Denki) will run the 2018 Boston Marathon as part of the John Hancock Elite Athlete Team. Kawauchi holds world records for everything from most career sub-2:12 marathons to most sub-2:20, while Nakamoto is Japan's best championships marathoner of modern times with four top 10 finishes at the Olympics and World Championships. Longtime rivals, their duel at the 2013 Beppu-Oita Mainichi Marathon was one of the classics of Japanese marathoning, both running sub-2:09 PBs as Kawauchi set a still-standing course record of 2:08:15. The pair has a 3-3 record in the marathon so far, their most recent meeting coming at last summer's London World Championships where Kawauchi ran Nakamoto down in the last kilometer to take 9th. Boston will be their 7th and likely final face-off.